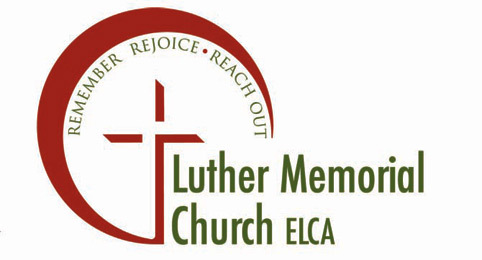 Luther Memorial Church is a part of the Evangelical Lutheran Church if America (ELCA). Mon. thru Fri. 8:30 a.m. – 5 p.m.